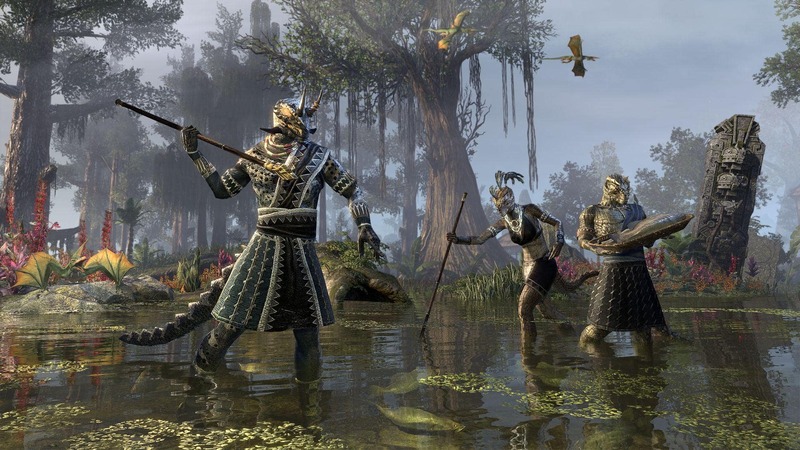 Murkmire, the upcoming DLC game pack for The Elder Scrolls Online is just around the corner! Get ready for a new zone, a new storyline, a new and challenging group arena and many more! Murkmire is situated in the southern coast of black Marsh. 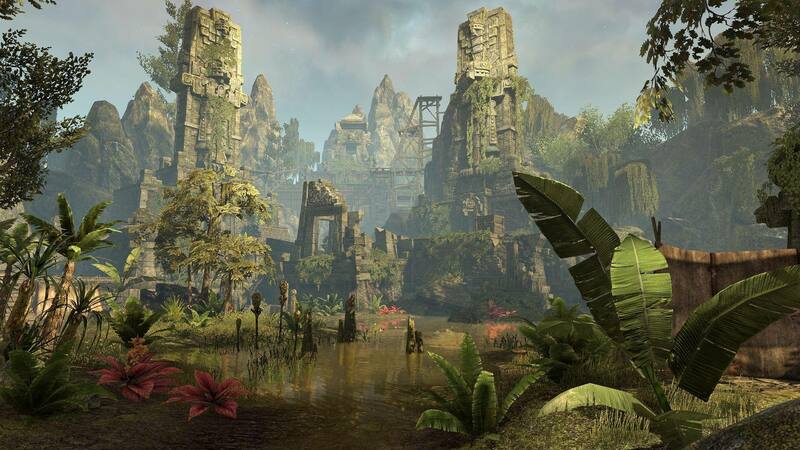 It’s a place full of knee-deep swamps, dense jungles, temples and Imperial ruins. And of course, it’s the home of the Saxhleel (or, as the rest of Tamriel calls them, Argonians). This place is full of mysteries that will be revealed to you as you explore it; new and powerful world Bosses, challenges and quests together with tons of riches are waiting for you! As you must have already guessed, the main story revolves around the Argonians and their search for a legendary antiquity. As players try to find the artifact, they will come across many fascinating characters with their own stories as well as some dangerous ones like those belonging to the Blackguard faction. The zone is also hiding many treasures but only for those who will dare explore its swamps and face its dangers! And then, there is Blackrose Prison. Once one of the most feared penal colonies ruled by the hated mage Pelladil Direnni and his Stone Atronachs, now serves as proving ground for the Blackguard, a group of former prison tenants. The Arena is designed for groups of four and has 5 stages. if you manage to survive, you can earn great rewards like the Blackrose Greatsword and new item sets. Beware though, this is an extremely challenging experience! What is more, Update 20 is bringing a host of changes to Cyrodiil abd especially to the Alliance War with the introduction of fully destructible bridges and Milegates. And to go past such obstacles, players must look for the all-new goat paths nearby; use them and sneak behind enemy lines! Of course, enemies can also take advantage of these paths and set up deadly ambushes! Finally, the new Update will also bring many improvements to the Housing System. The Housing Editor especially will get an Undo button and you will be able to move many items at once. And of course, Update 20 will also introduce guality-of-life changes, updates to the combat system and many more! 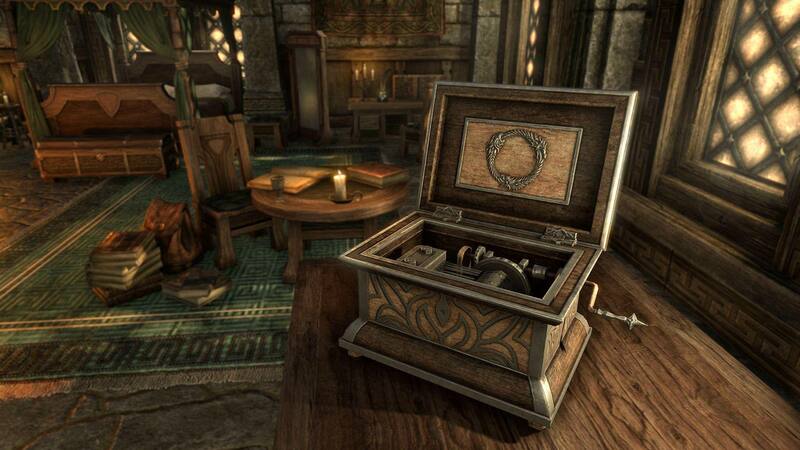 The Elder Scrolls Onlline: Retake the Capital During the Imperial City Celebration Event!